Doug McCormick – Dirt Road Dancin’ Voted #1 Video on CMT Music 12 Pack Coutndown! We are so far behind with posting new videos for all of you. Hopefully we can get back to getting at least one a day up for you. Lately, we haven’t been doing one a week. Things like this sometimes get pushed to the back burner, and we really shouldn’t let that happen! Today, I want to share Doug McCormick with you. His song is called “Dirt Road Dancin’,” And it was recently voted the No. 1 Video on CMT Music 12 Pack Countdown. 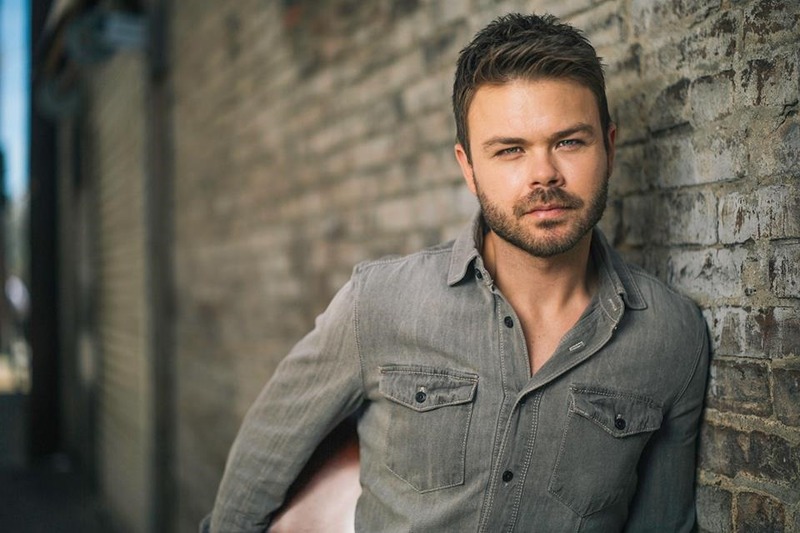 Doug McCormick first came to Nashville in 2013 when he signed a publishing deal with BMG/Chrysalis, however his heart and soul still remains with the small town of Patrick, South Carolina (pop. 350.) Doug tries to carry the passion of classic country artists such as Garth Brooks, Keith Whitley, Randy Travis, and The Judds into his songs today and pay tribute to the rich legacy of country music. 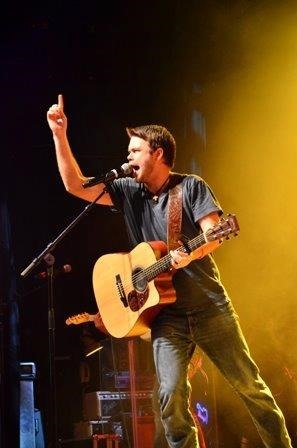 His new single, “Dirt Road Dancin” is an ode to his high school sweetheart turned wife and was produced by Marshall Altman (Frankie Ballard, Eric Paslay, Amy Grant.) The video is sure to light up concert crowds as well as maintain the timeless quality Doug shoots for in all of his songs. In addition to Doug’s website, visit his Facebook page, and remember to “Like” it while you are there. Check out some of the other social media links he has listed on his website, too. And, be sure to follow him on Twitter @DougMcCormick. Ifi you aren’t already following Country’s Chatte ron Twitter, we’d love to have you! You will find us @countryschatter.